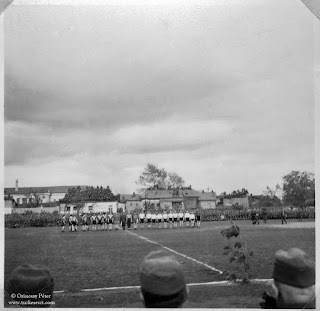 On Sunday the 24 of May 1942, as Hungarian and German armies are preparing for the summer campaign a football game is held in the Russian city of Kursk. 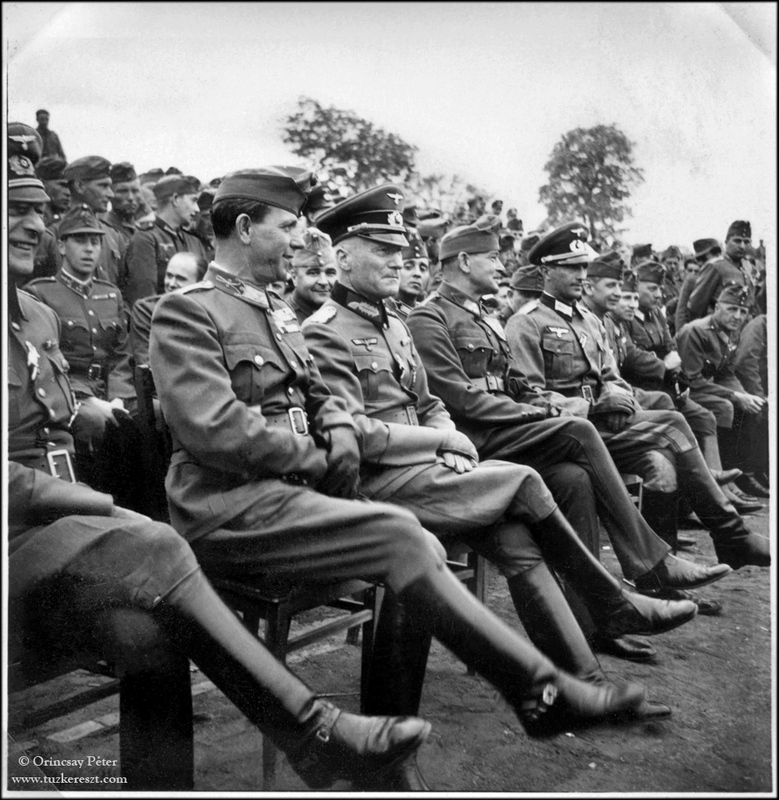 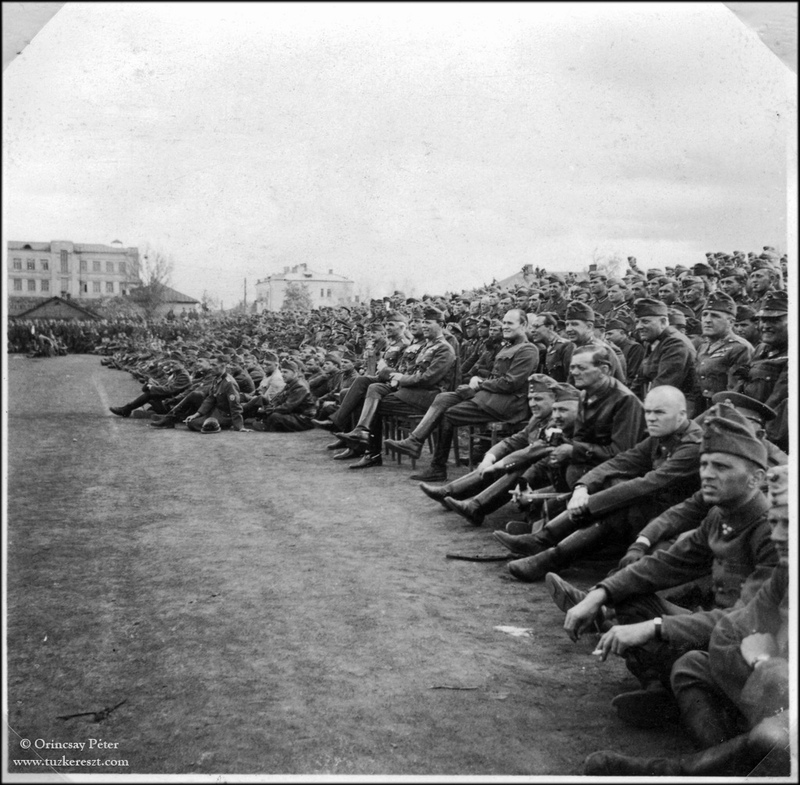 Officers from the German command and general Gusztáv Jány are sitting in the front row watching the football game played by soldiers from both nationalities. 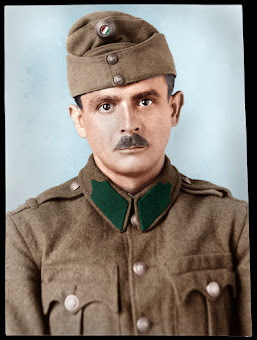 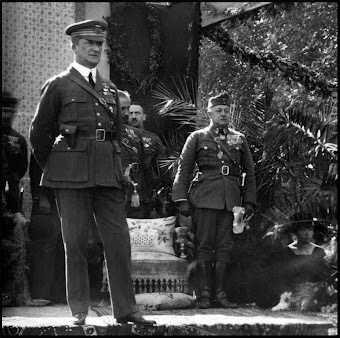 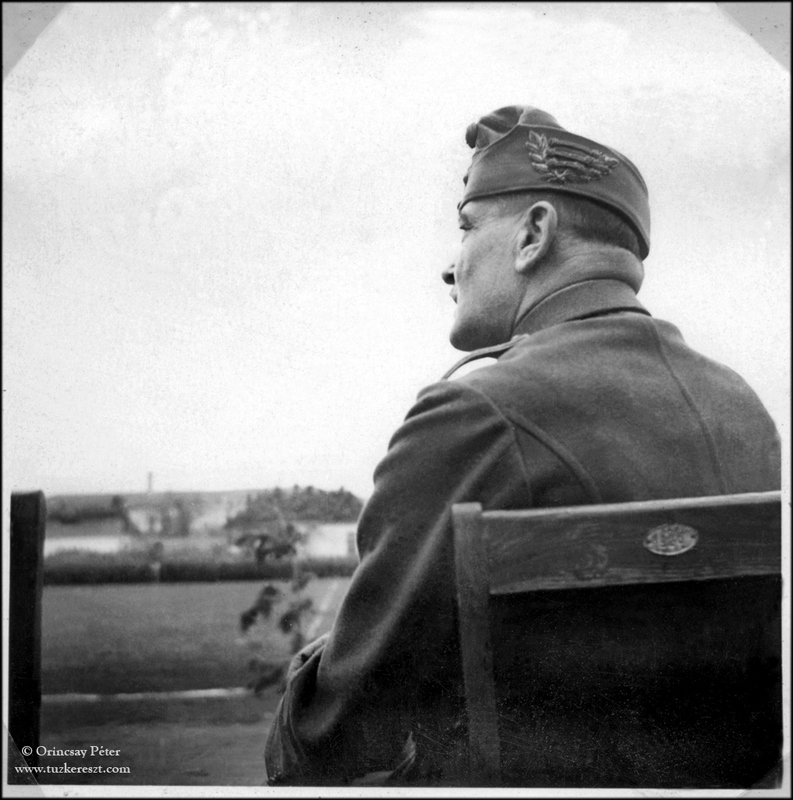 General Gusztáv Jány, the commander of the 2. 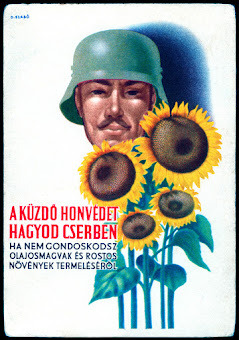 Hungarian army with has been arriving to the Russian front since a few weeks at this point. 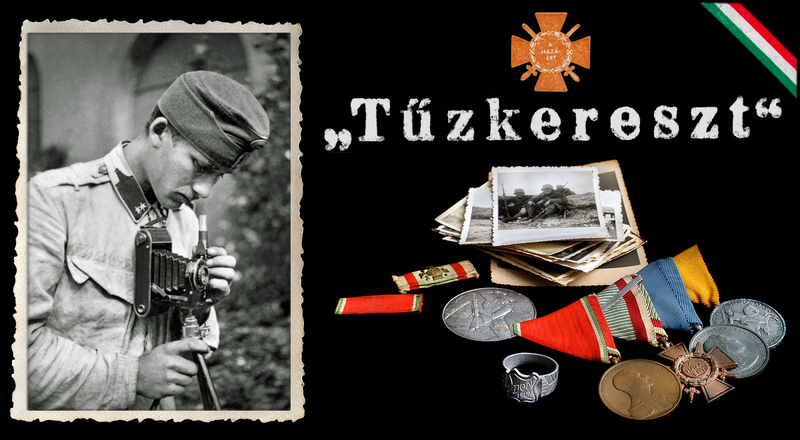 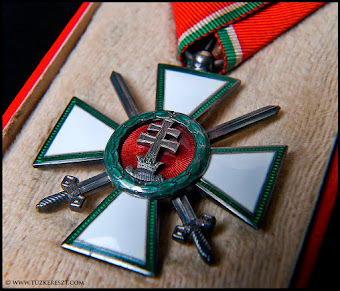 In total almost 250.000 Hungarian soldiers will take part in the war in Russia. General Jány is photographed in profile by staff captain László Pünkösti. 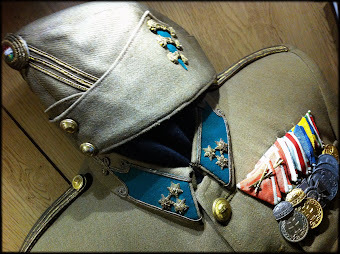 The traditional generals cap is clearly visible from behind. 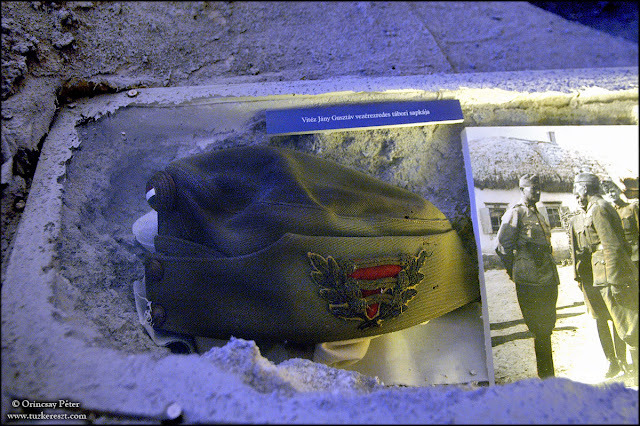 The very same field-cap that general Gusztáv Jány wore that day can be seen in a remote corner of a display at the Museum of Military History in Budapest.